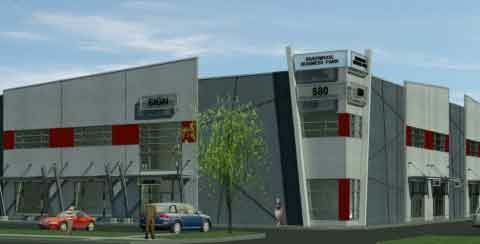 We have moved to a new location in Port Coquitlam. Please see our flyer for directions. As manufacturers of custom-made router bits, shaper cutters and profile knives, Quality Saw & Knife Ltd has been serving the Lower Mainland since 1959. We provide sharpening and machining for home, hobby and industrial woodworking applications. Located in Port Coquitlam, our mission is to provide quality service to a broad base of customers. In addition to an experienced workforce, Quality Saw & Knife Ltd has a large shop and modern tooling equipment. That enables us to offer exceptional quality, fast delivery and easy ordering. Our employees are able to understand your technical drawings and offer assistance should you need it. So whether you need metal or wood cutting knives, trust us for industrial grade bits, quick turnaround and superior customer service. Contact us for more information or for technical assistance. Serving the Lower Mainland, Vancouver Island and Western Canada.